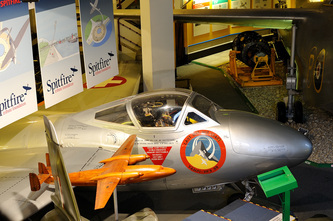 Solent Sky is located in Albert Road South in Southampton. 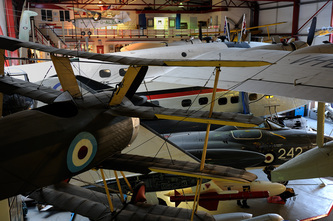 The museum was previously known as The Southampton Hall Of Aviation. 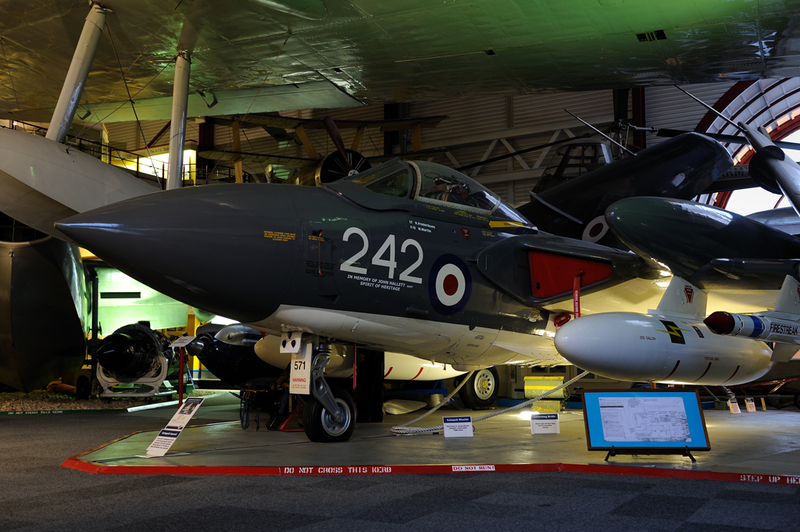 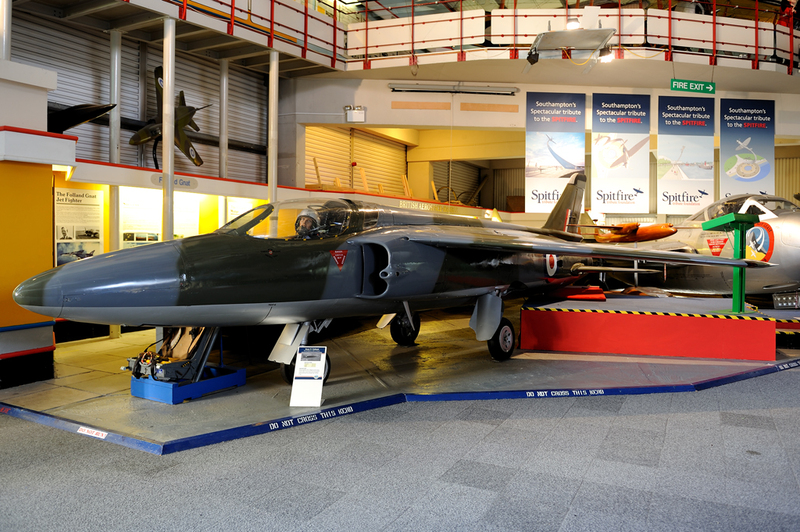 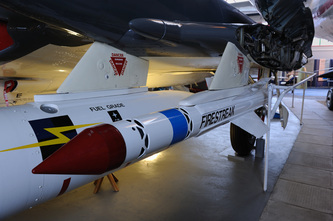 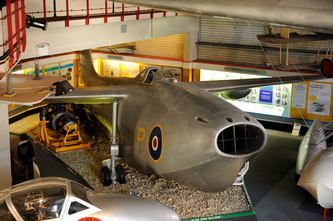 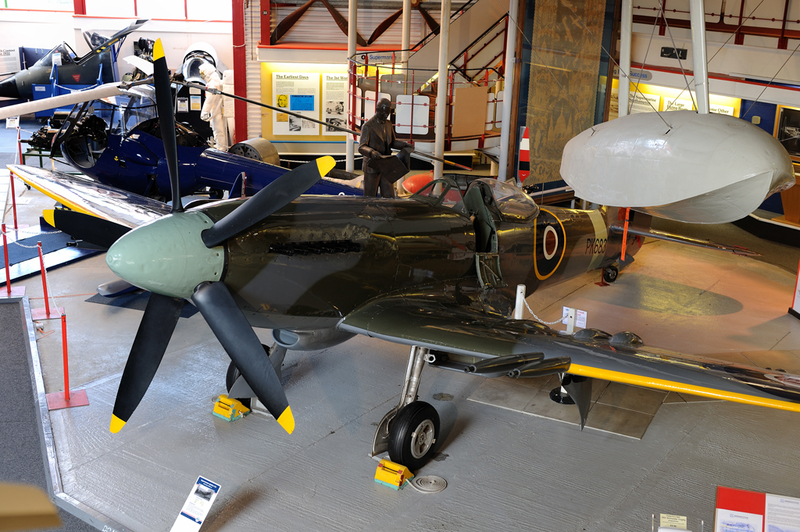 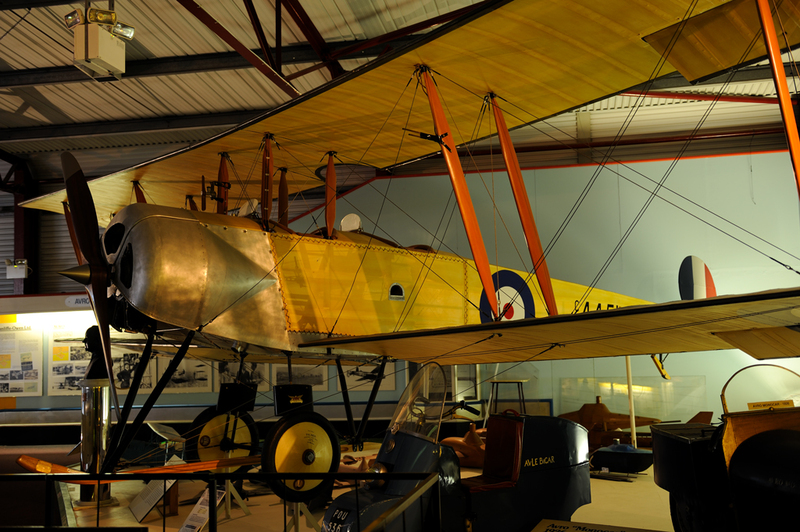 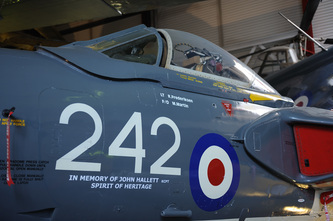 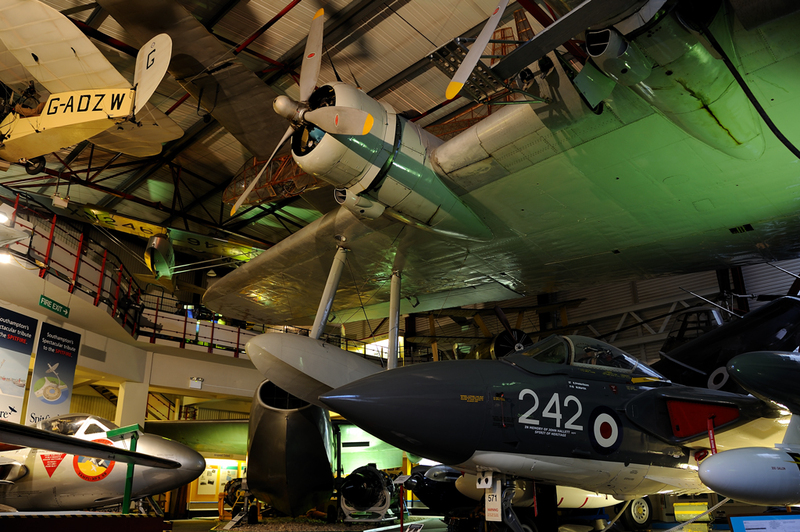 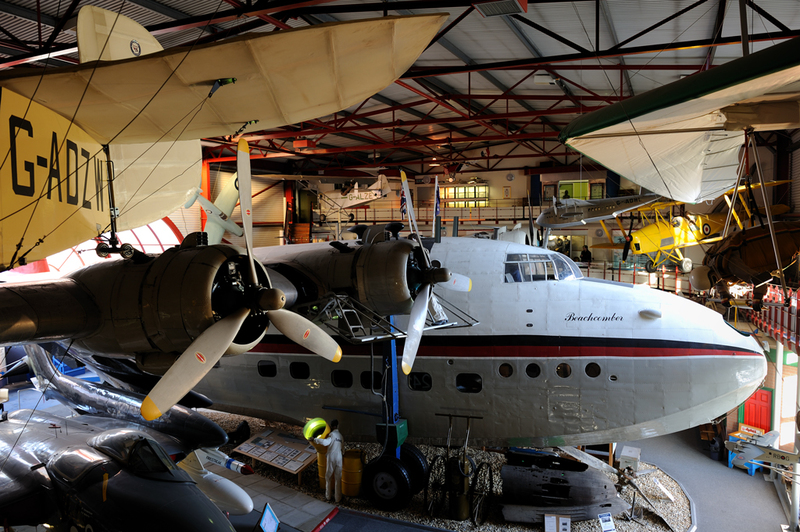 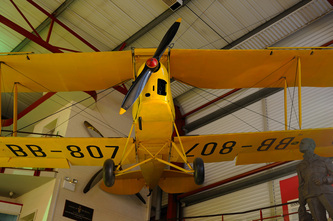 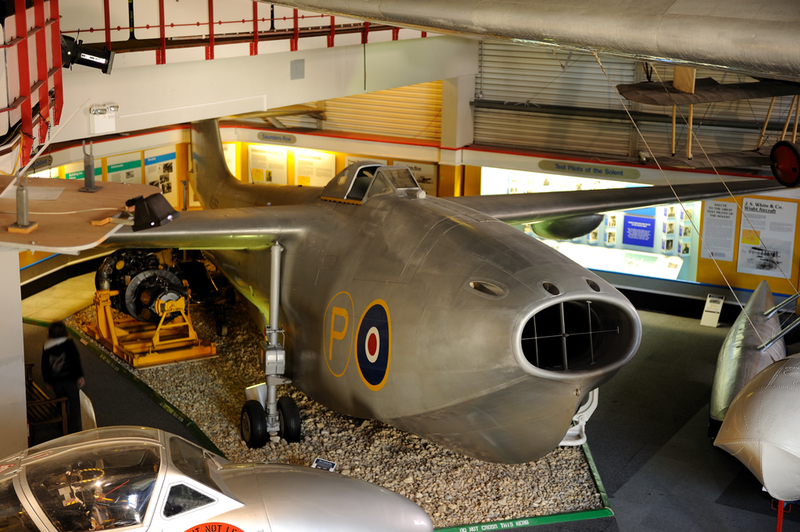 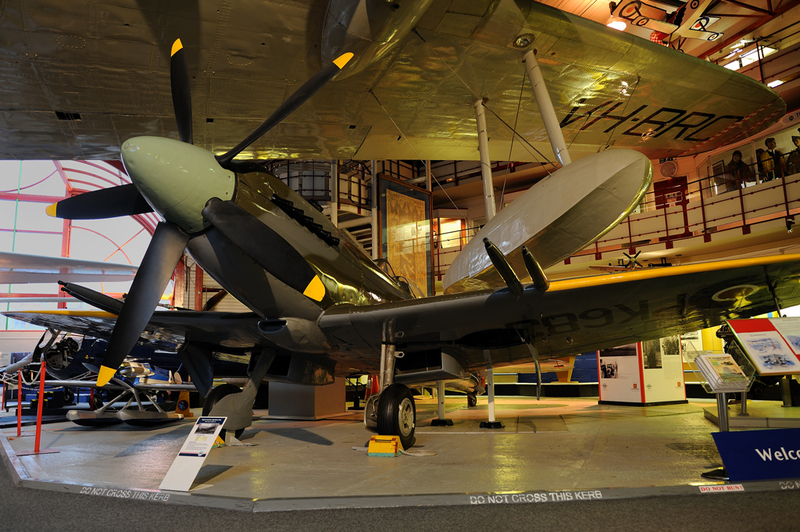 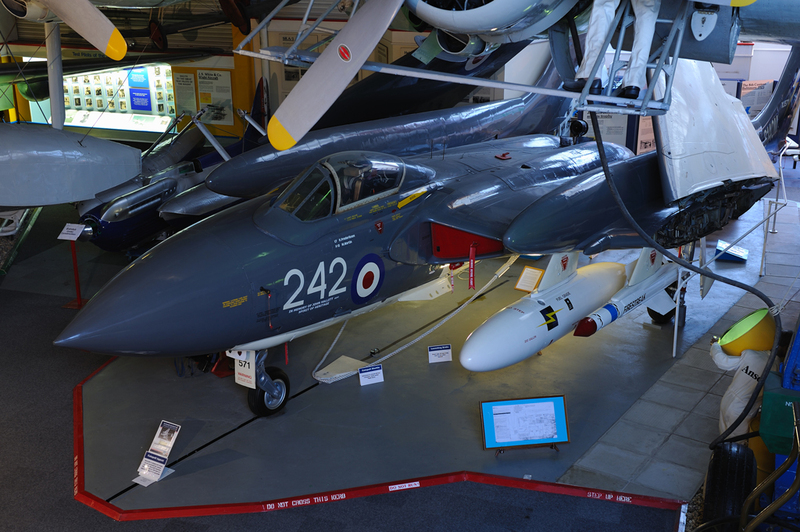 The museum is dedicated to showing the history of aviation within the Solent area and has some very well restored and in somes cases, unique exhibits. 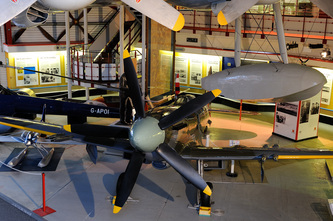 The museum is open Tues to Sat 10am to 5pm and Sundays 12noon to 5pm. 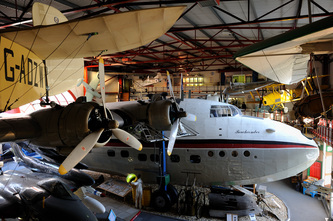 Solent Sky also opens on Bank Holiday Mondays. 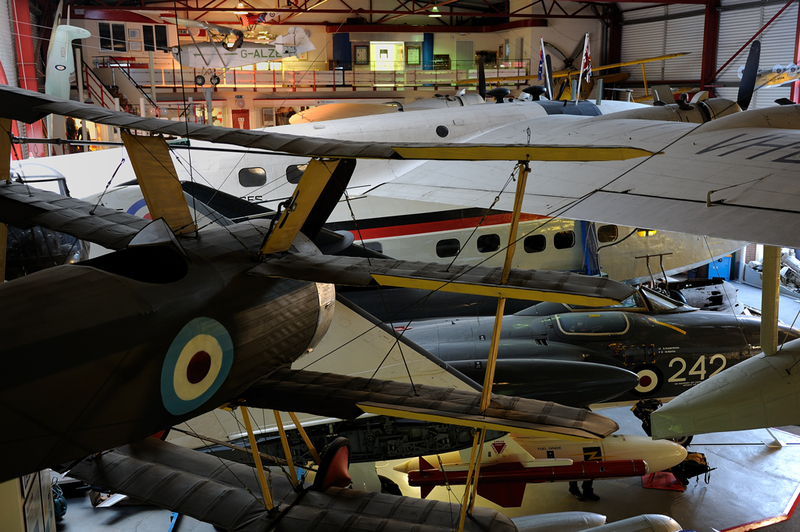 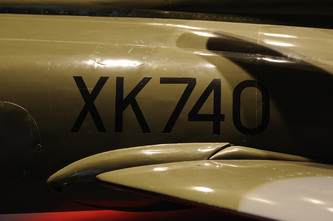 The collection is well worth a visit both to the aviation enthusiast and the general public alike.